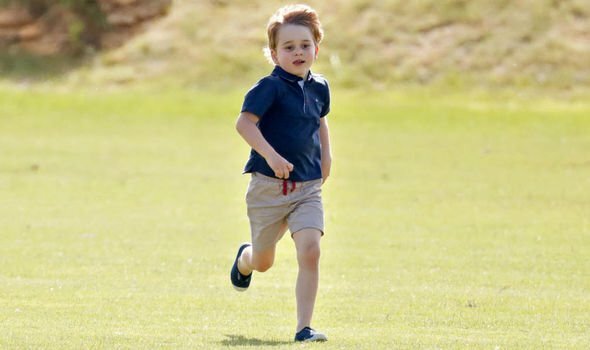 With the Christmas holidays over and a fresh new year ahead of them, Prince George and Princess Charlotte got back into their old routines on Tuesday when they started back at school and nursery. 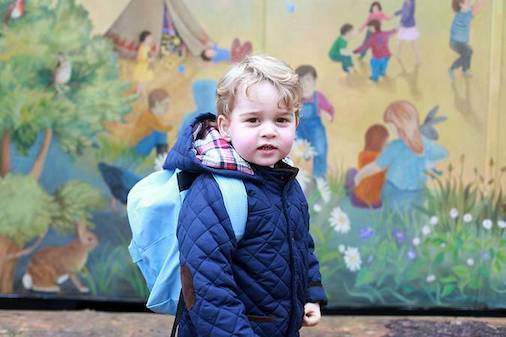 Both Thomas’s Battersea and Willcocks Nursery, where the two children attend respectively, both commenced their new terms on 8 January, making life easy for the Duke and Duchess of Cambridge – who would have returned back to London just in time for George and Charlotte to get settled back. Over the festive period, the Cambridge family stayed in their country house, Anmer Hall, where they marked Prince Louis’ first Christmas. 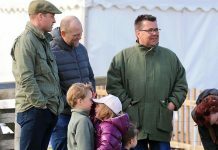 Prince William and Kate were spotted in Norfolk on Sunday morning, where they attended the first Sunday church service of the year at St Mary Magdalene church. 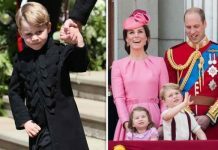 The royal couple were joined by the Queen, and a group of their close friends, including Prince Louis’ godmother Lady Laura Meade and her husband James – who delivered the best man speech at William and Kate’s 2011 wedding. 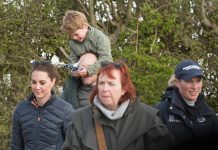 Emilia Jardine-Paterson – who is Prince George’s godmother – also attended the service with her husband David and Princess Charlotte’s godfather Thomas van Straubenzee. 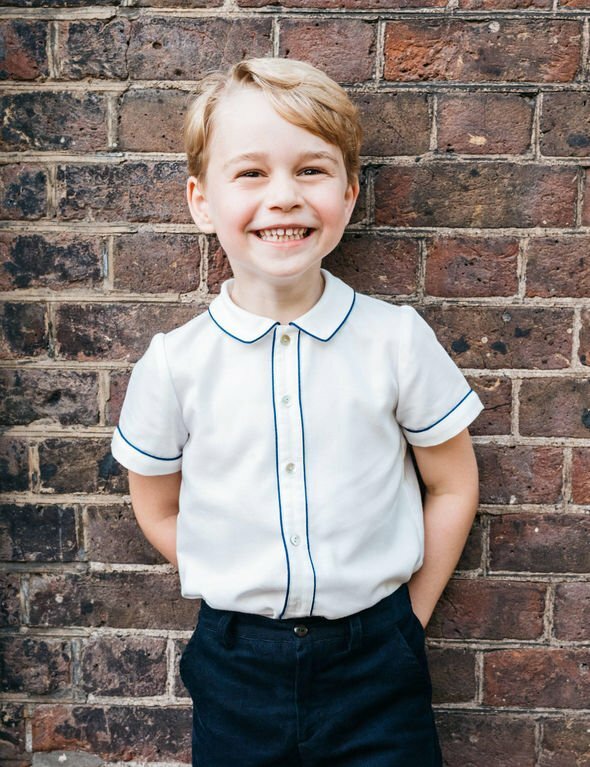 While William and Kate were pictured attending the Christmas Day church service with the rest of the royal family, George and Charlotte were last seen arriving to the Queen’s pre-Christmas lunch on 19 December. 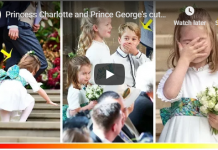 The two youngsters were seen sitting in the back of the car as they arrived with their parents, brother Louis and nanny Maria Turrion Borrallo to Buckingham Palace. 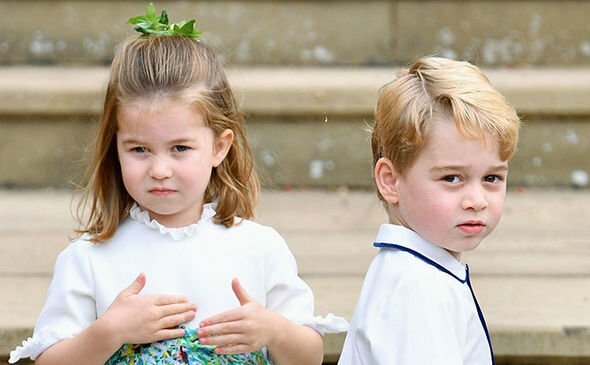 As ever, Charlotte enjoyed waving at the crowds from her car seat, while George debuted a grown-up new haircut in time for the celebrations. 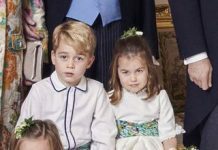 On Christmas Day itself, it is believed that Santa paid a visit to the Cambridges – as Kate told a fan during the Christmas walkabout that an excited George and Charlotte had woken her up “very early” that morning. Previous articleBREAKING NEWS! Royalfans forget Kate and Meghan Fued. Prince Charles and Camilla divorce!